Home/2016/7 and 5nm Manufacturing Process In 2020? 7 and 5nm Manufacturing Process In 2020? We have been sitting around for ages at the two digit size of CPU wafers. But that’s about to change… According to the ambitious Co-CEO Mark Liu, the company is planning on releasing 7nm by 2018 and 5 nm by 2020. No information on availability yet but the company has been running the R&D for these manufacturing process for over a year now. And surprise surprise! 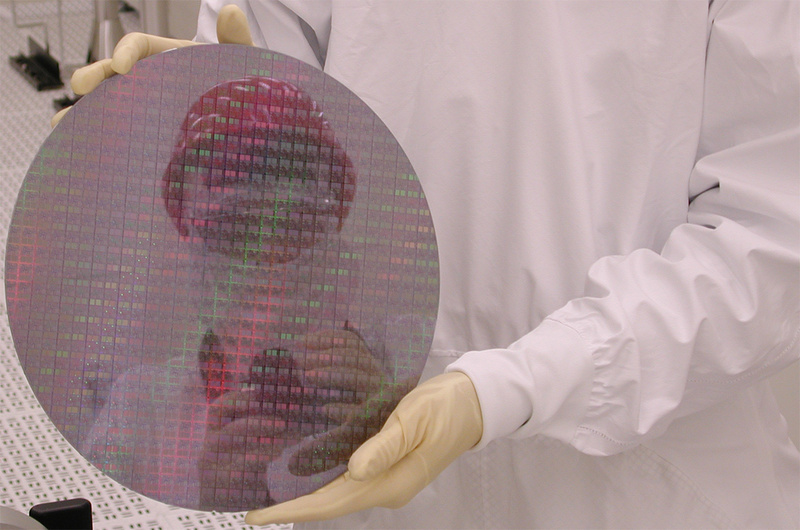 They’re rolling out 10nm processes in 2016!